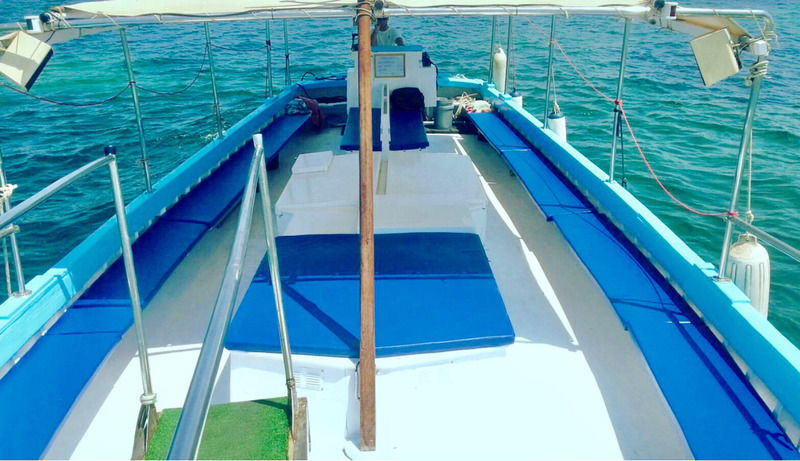 Please note, there is a minimum of 10 required for this Ibiza boat charter, though get in touch with ur team and we have plenty of Ibiza boats at our disposal and can for sure find the Ibiza boat for you! The Ibiza charter booking covers a 4hr period and includes fuel, skipper, drinks, inflatables and snorkeling equipement! Booking covers a 4hr period and can be timed for the Ibiza sun shine or Ibiza sunset!